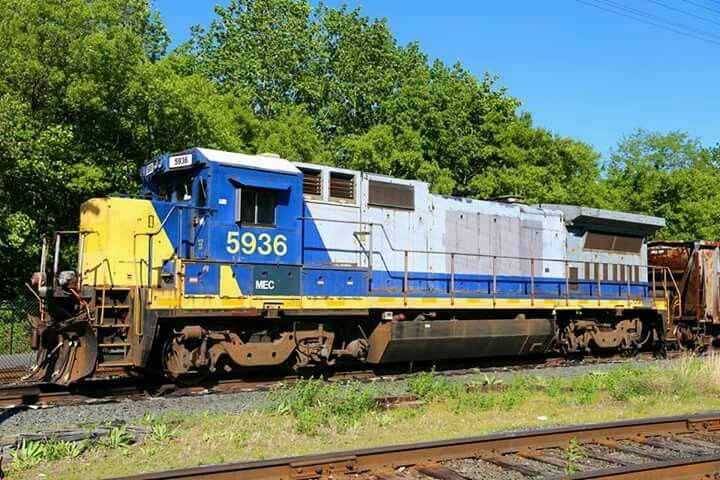 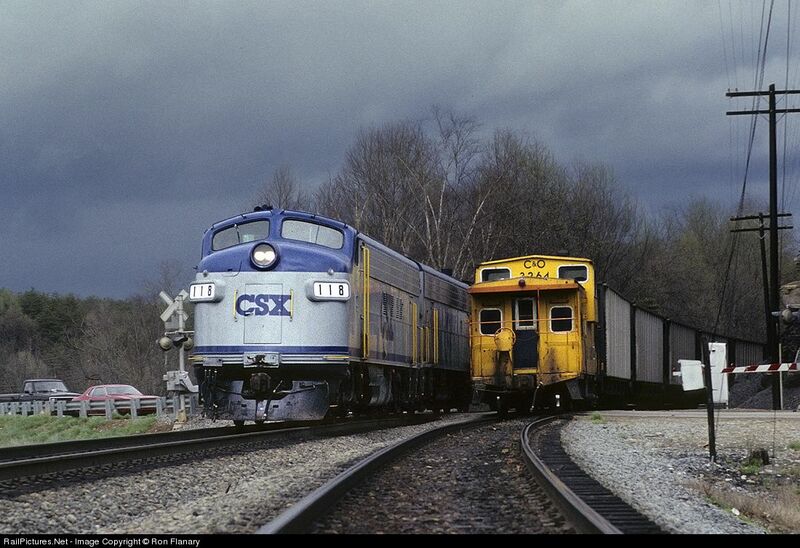 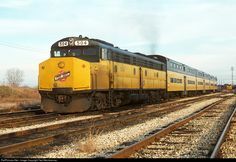 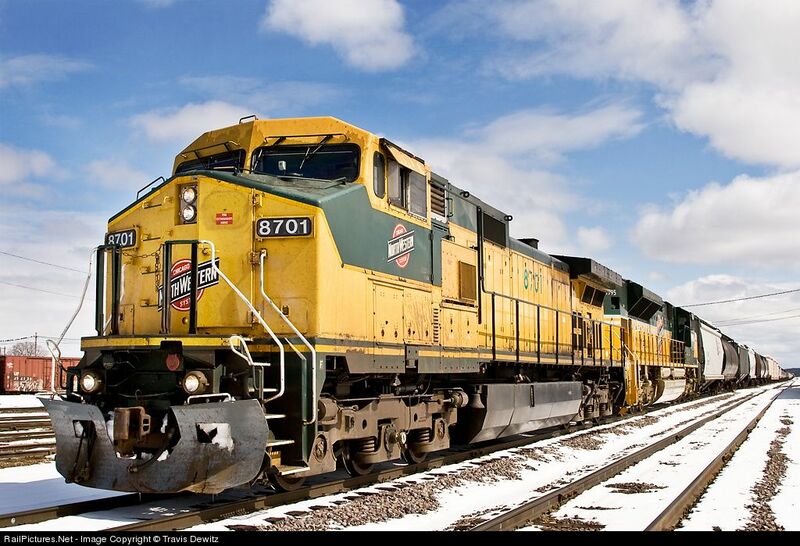 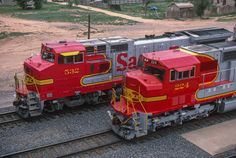 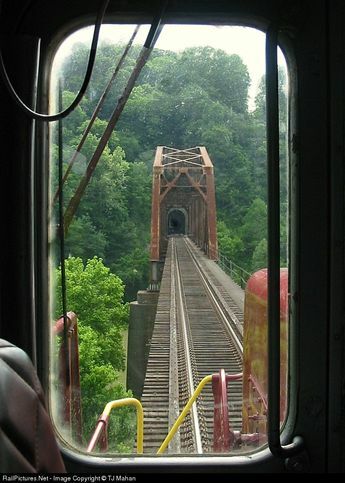 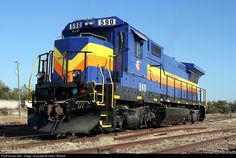 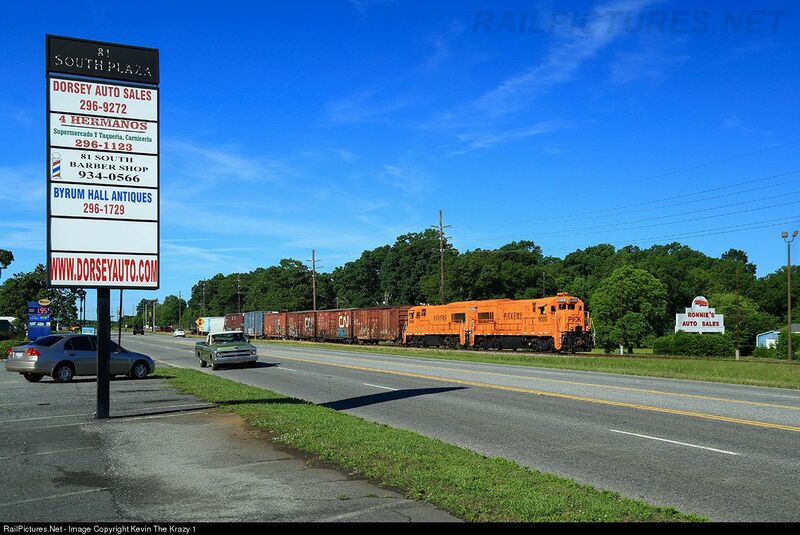 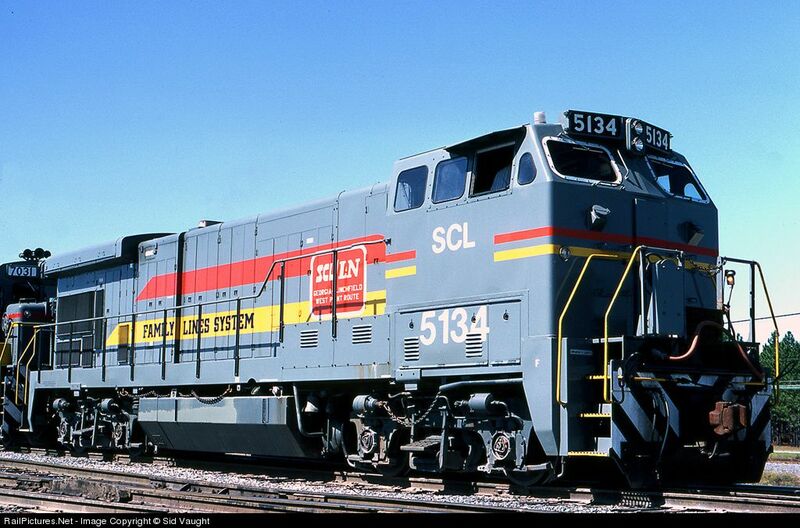 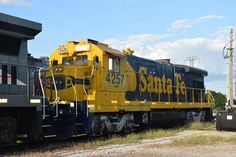 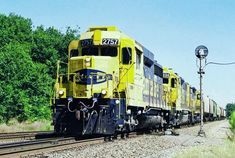 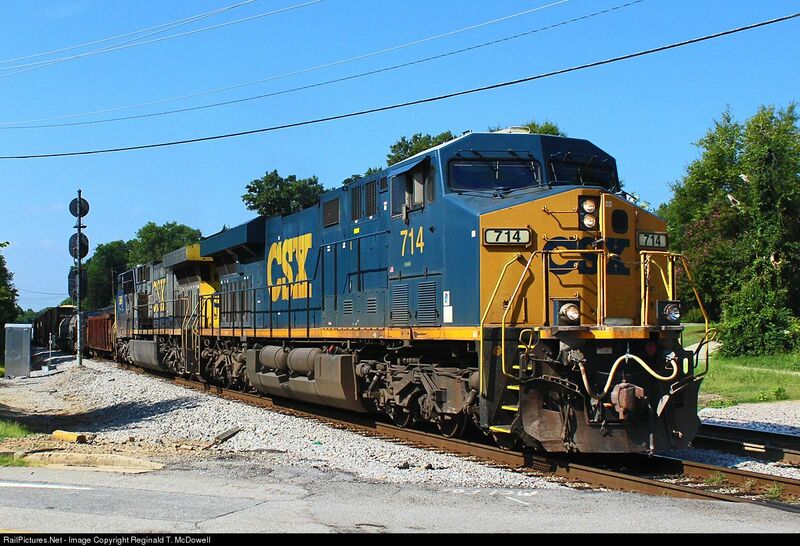 CSX GE ES44AC Columbia,South Carolina.Reginald McDowell. 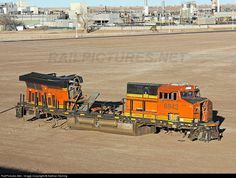 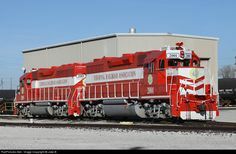 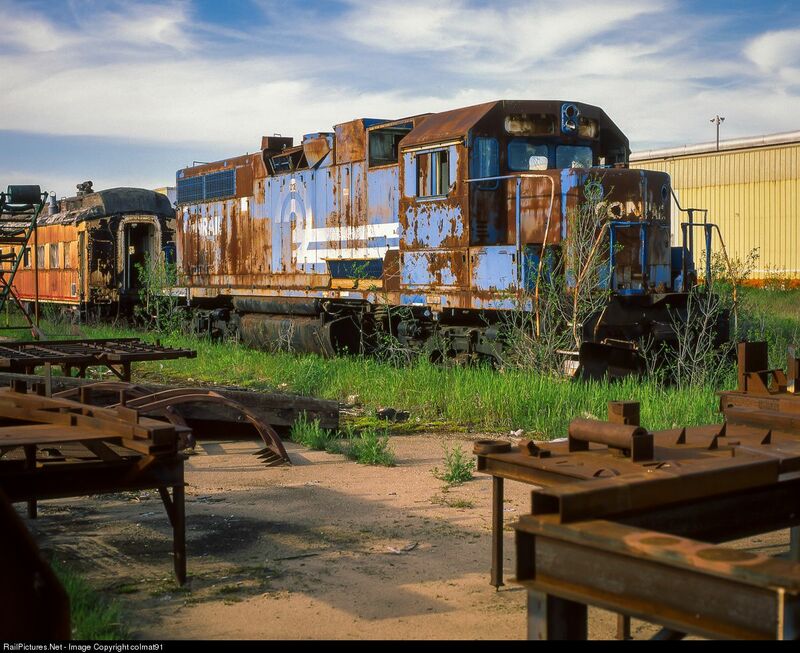 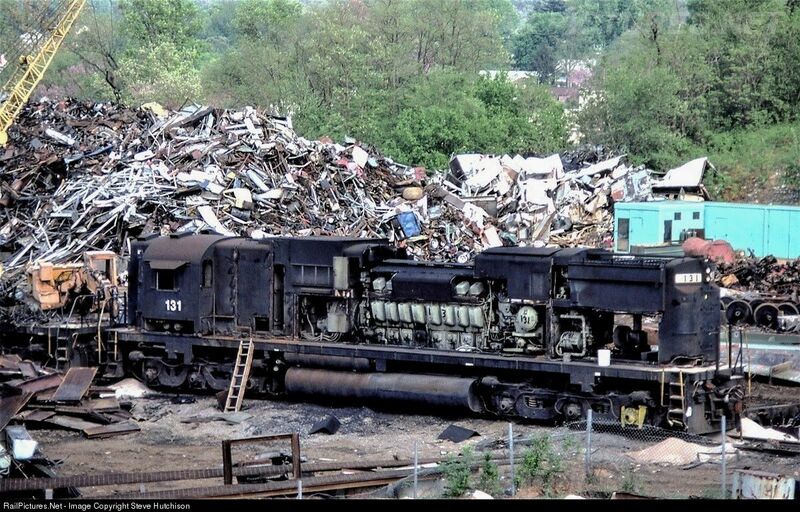 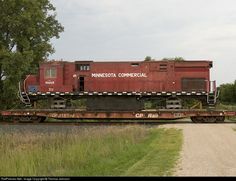 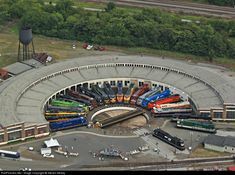 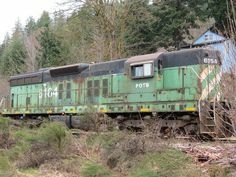 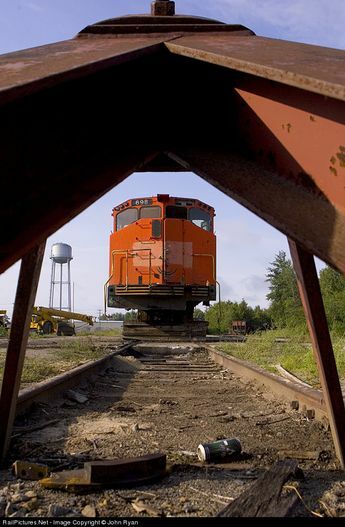 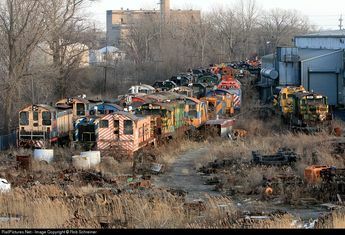 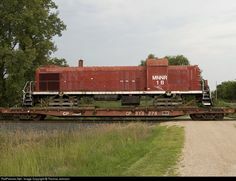 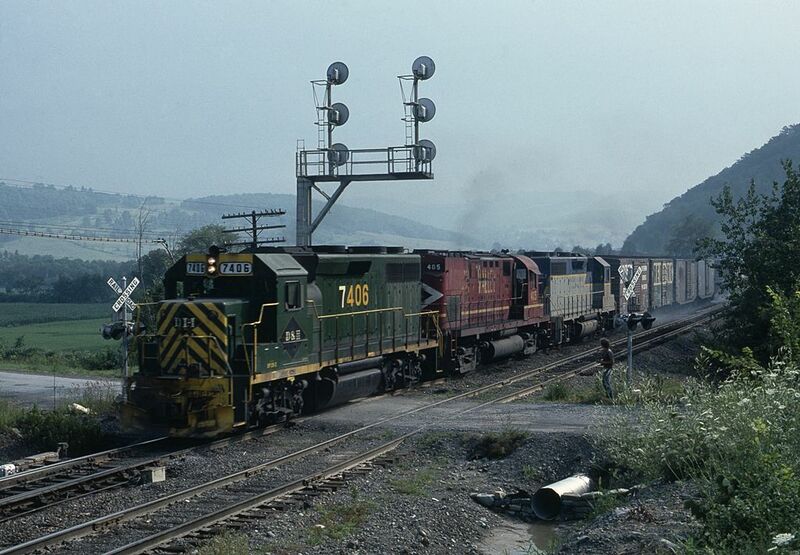 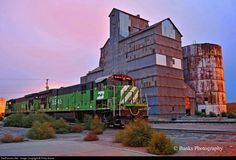 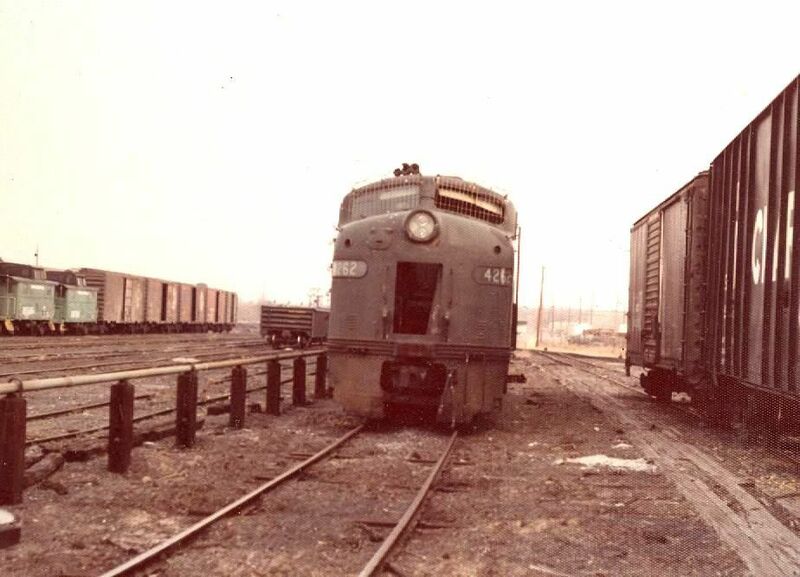 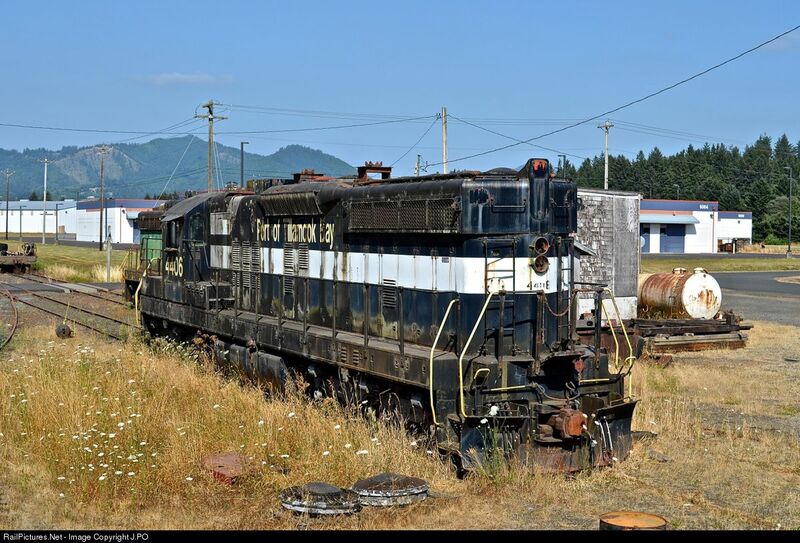 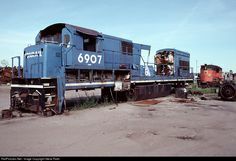 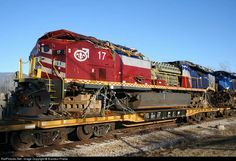 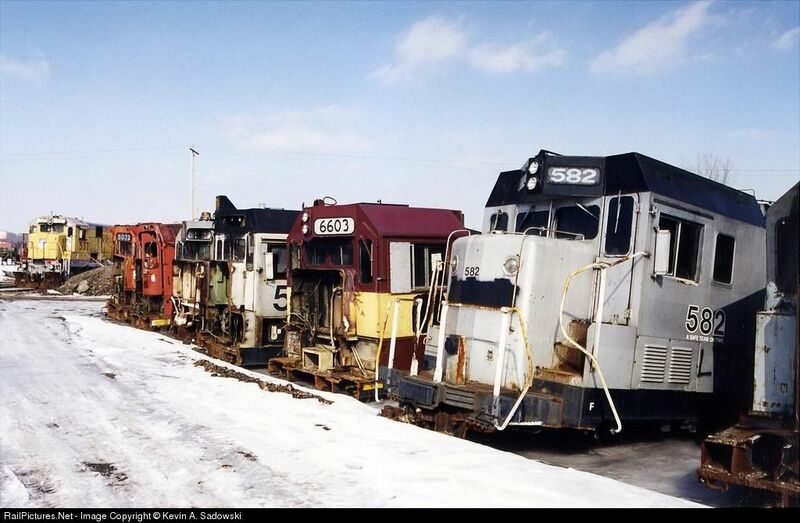 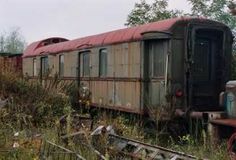 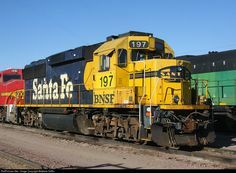 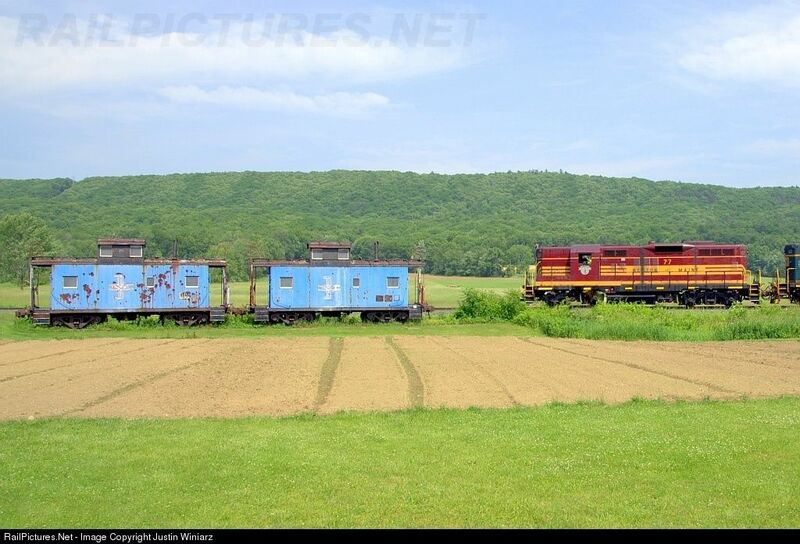 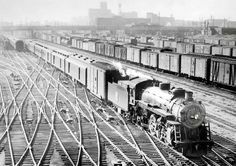 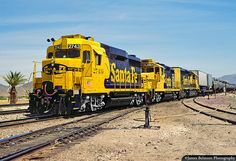 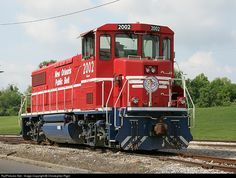 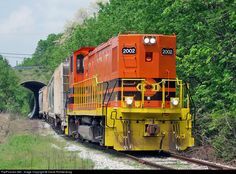 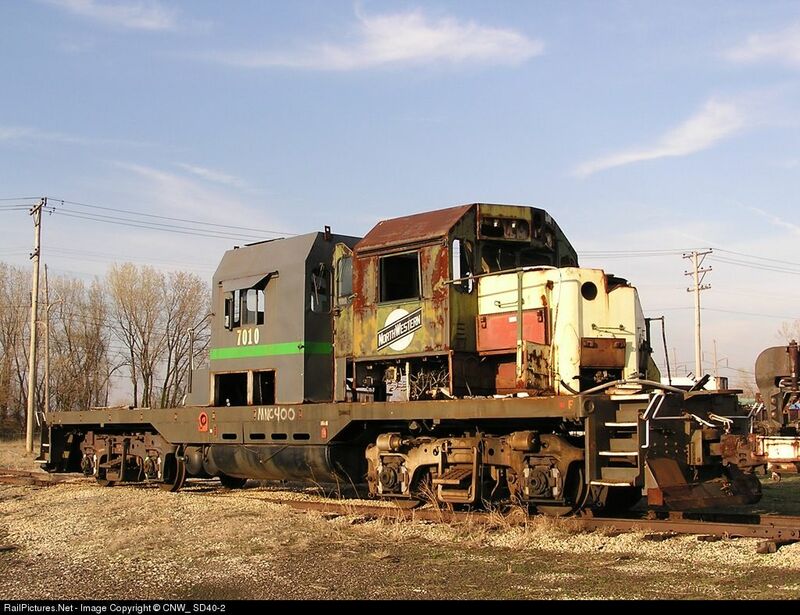 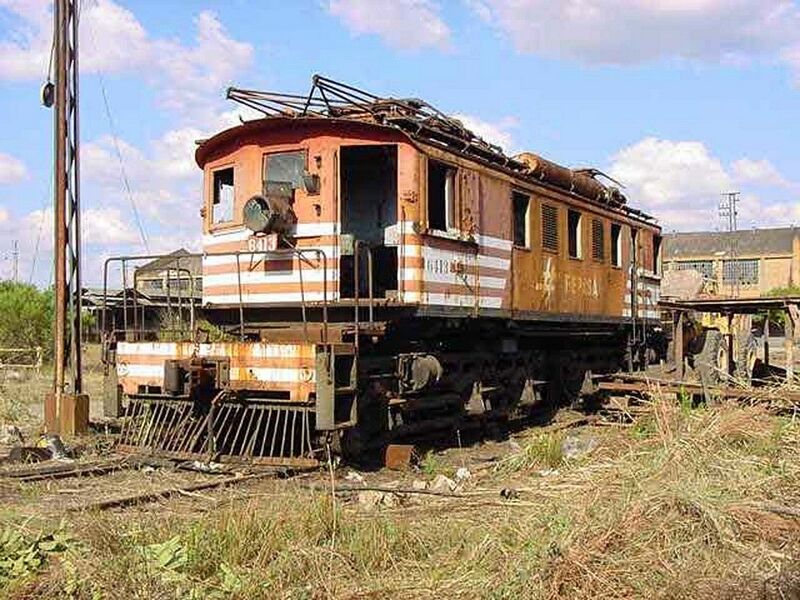 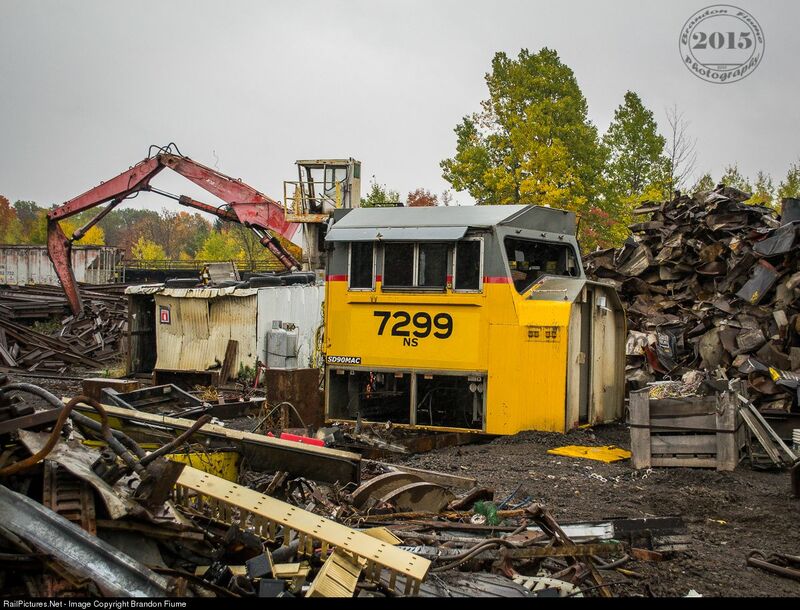 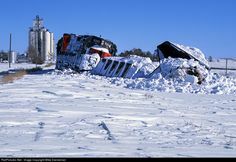 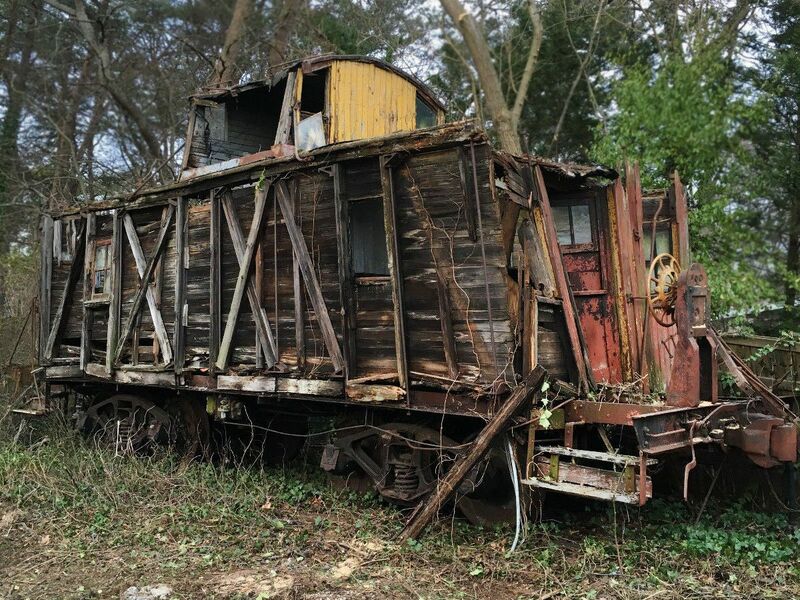 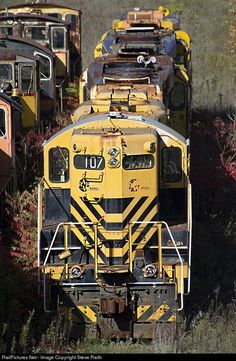 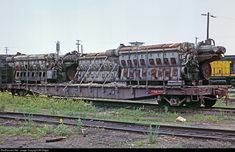 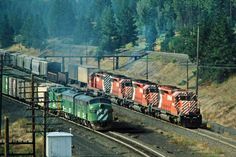 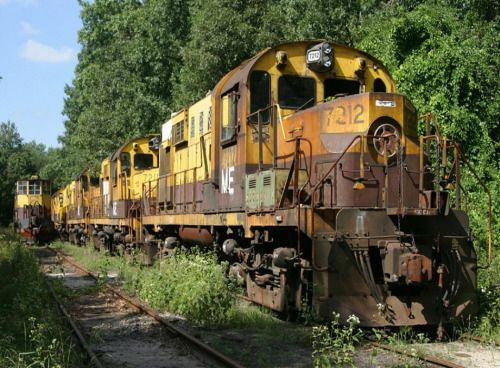 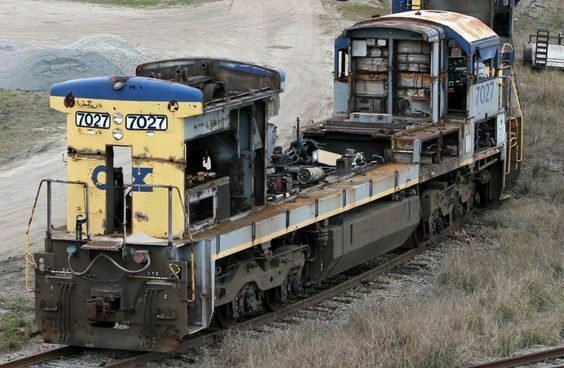 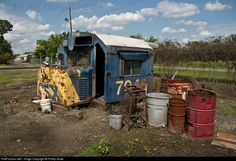 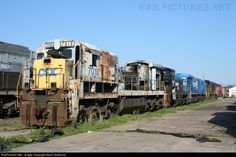 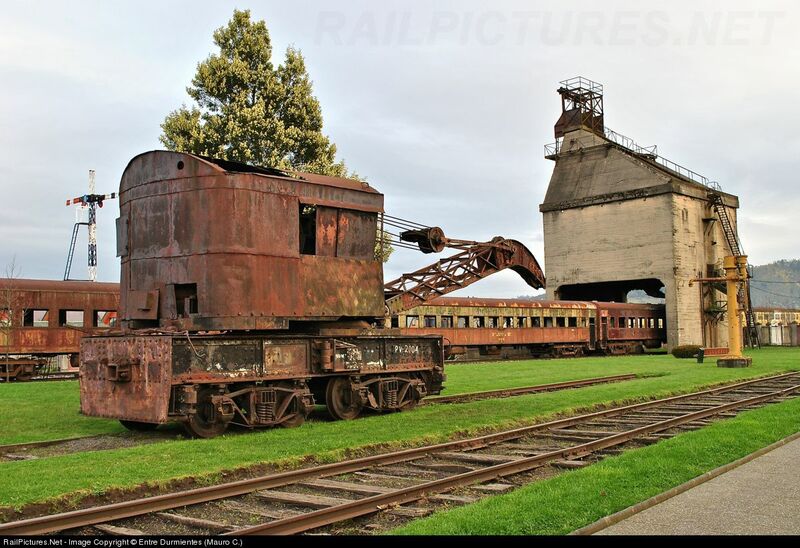 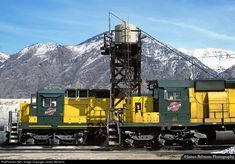 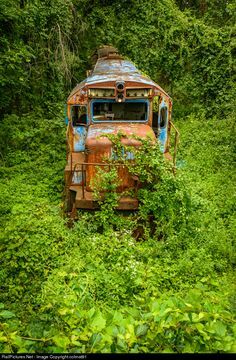 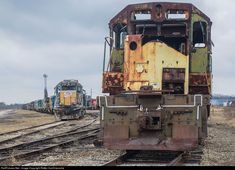 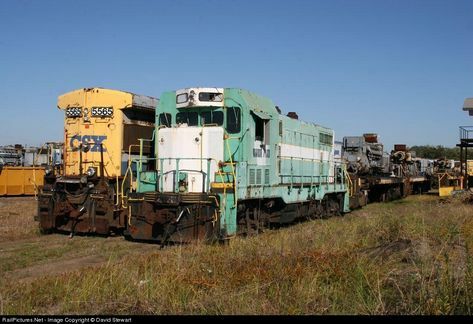 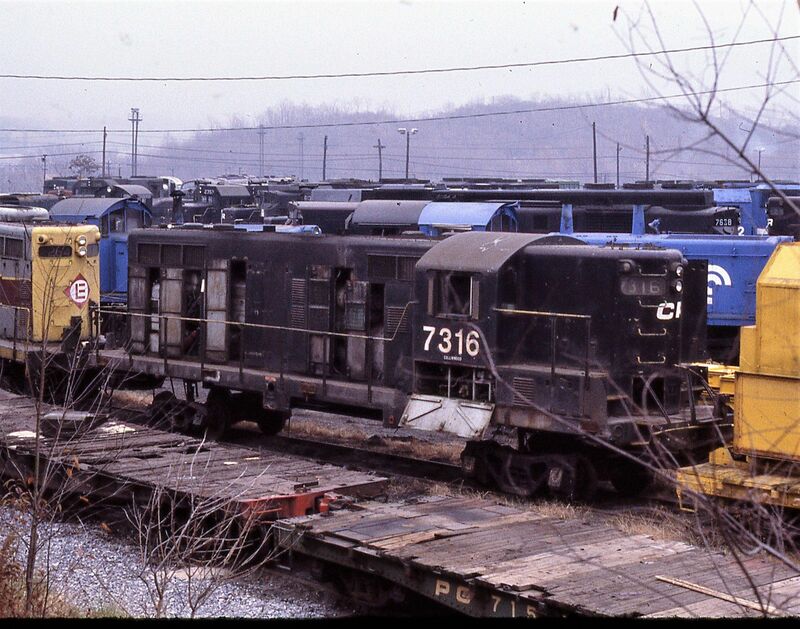 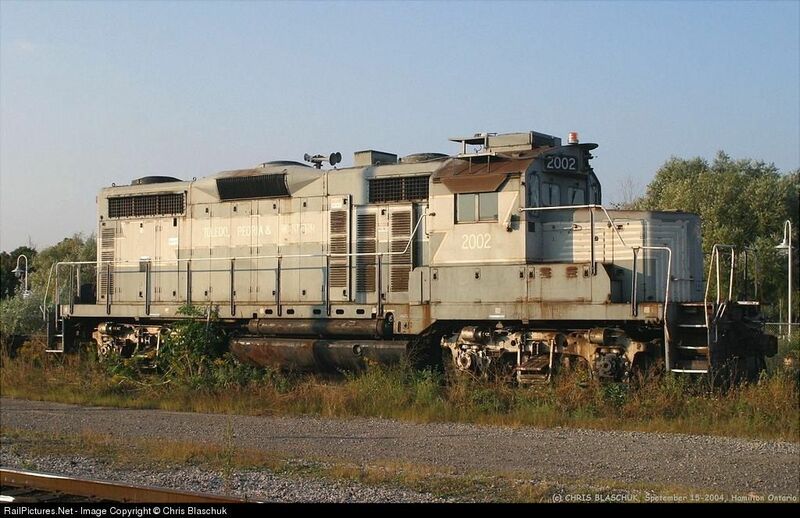 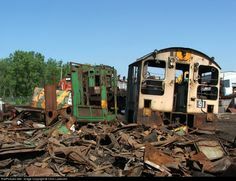 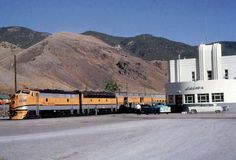 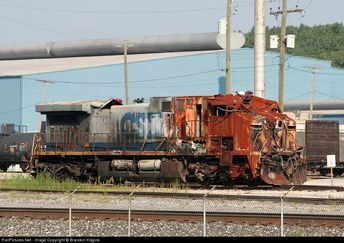 Ex Penn Central GP9 being used for parts! 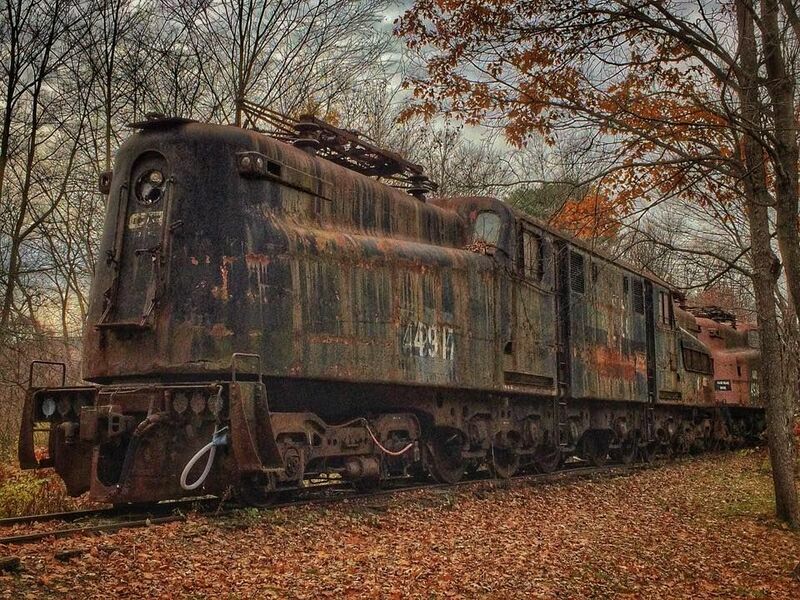 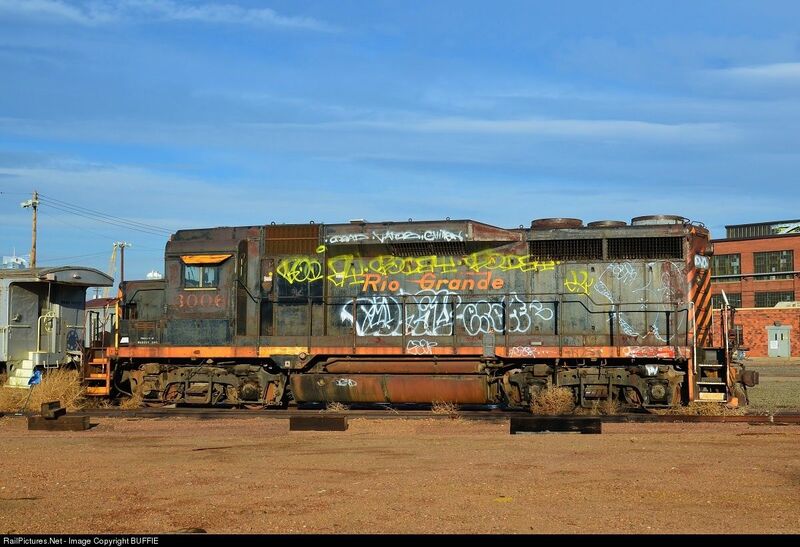 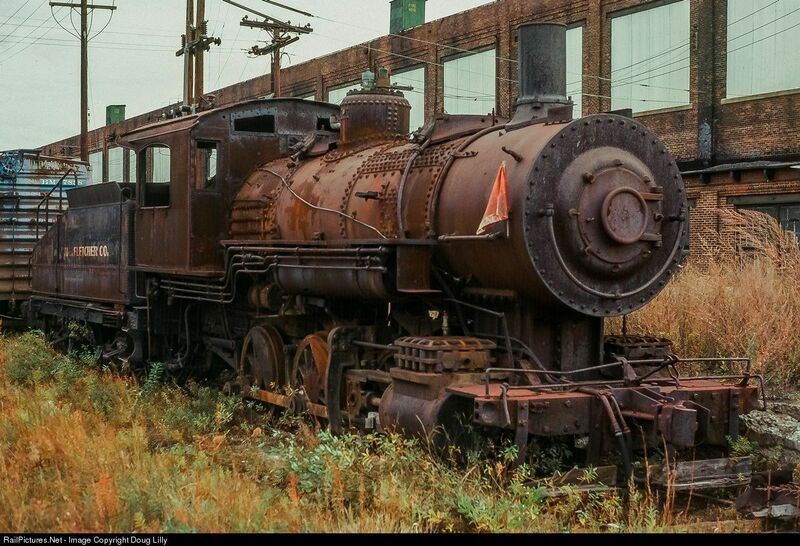 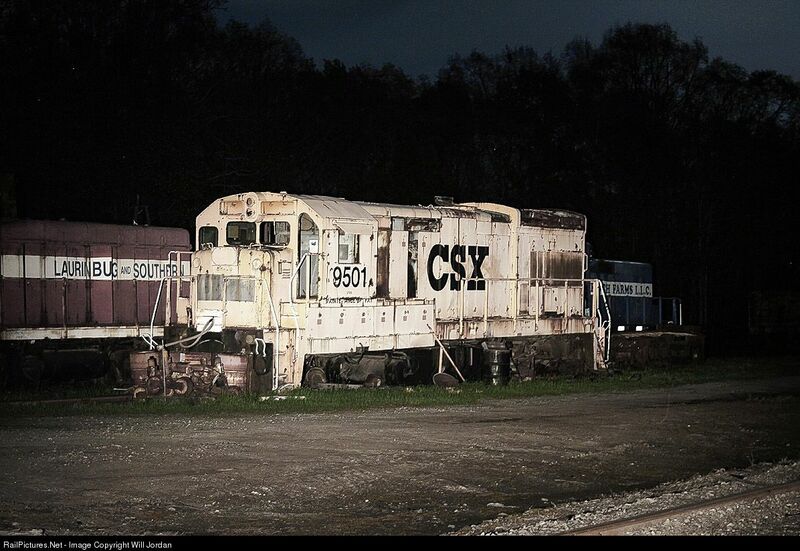 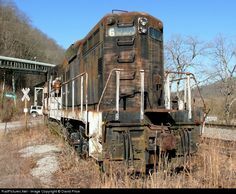 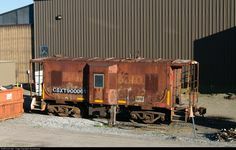 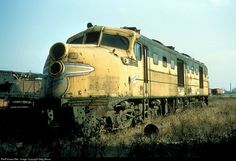 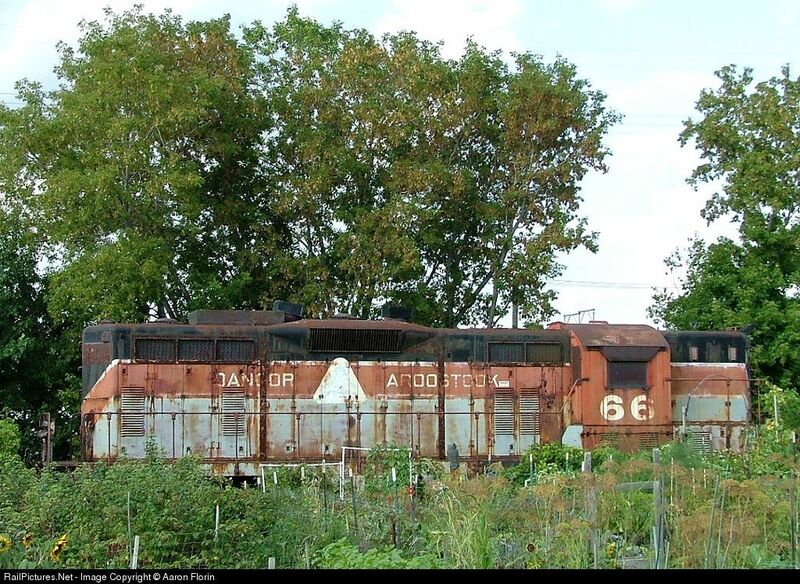 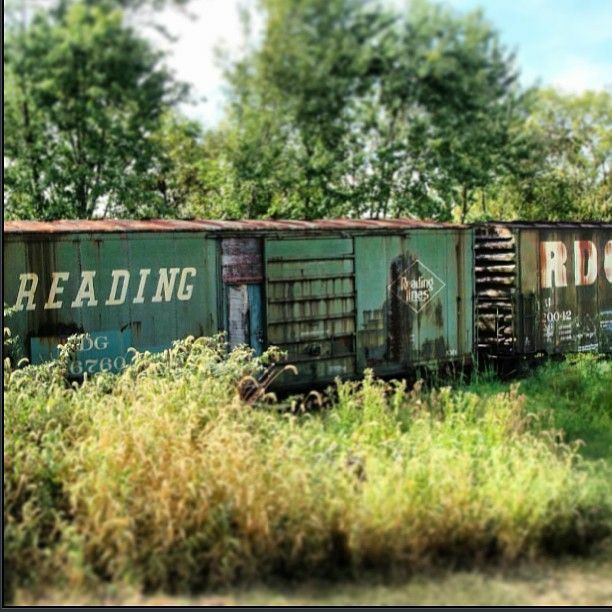 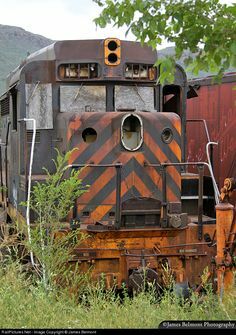 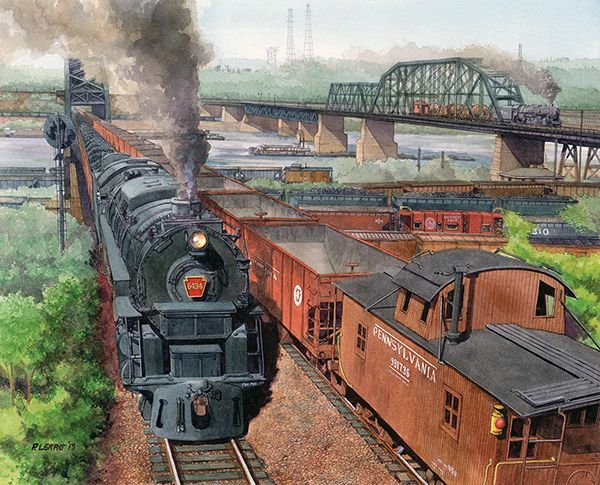 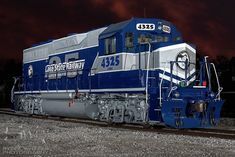 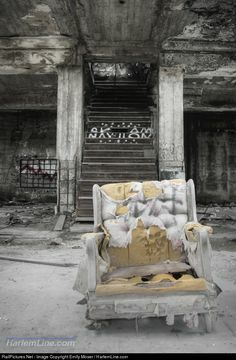 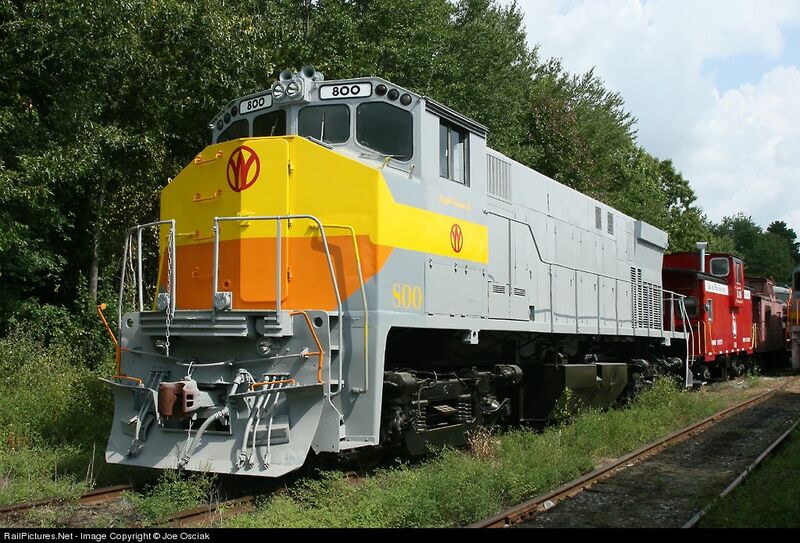 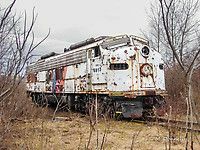 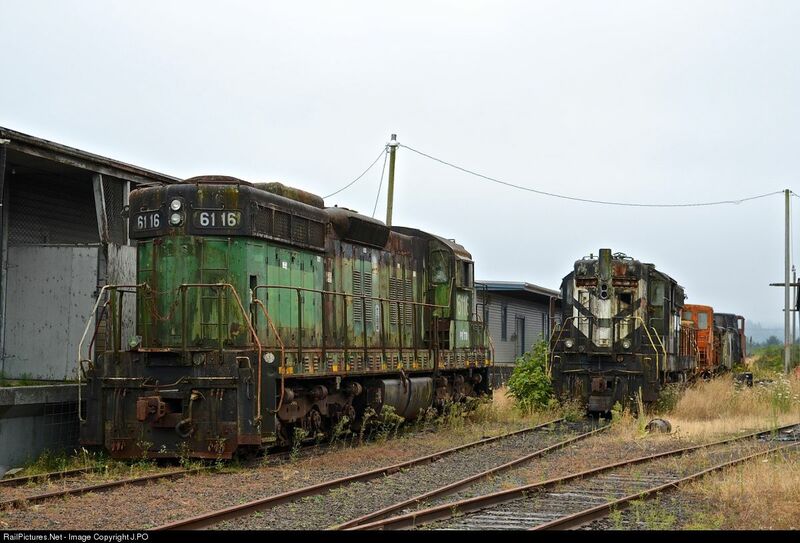 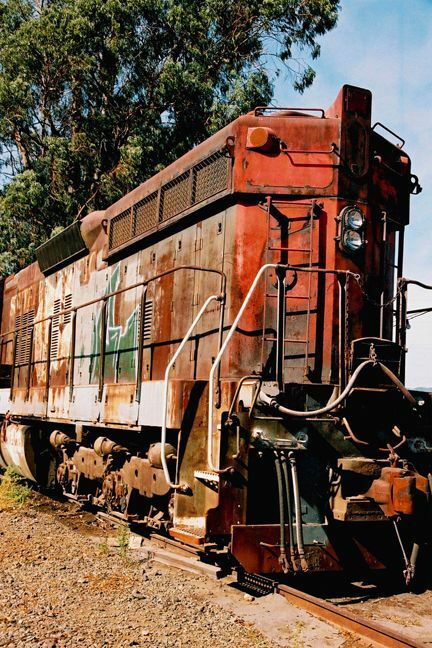 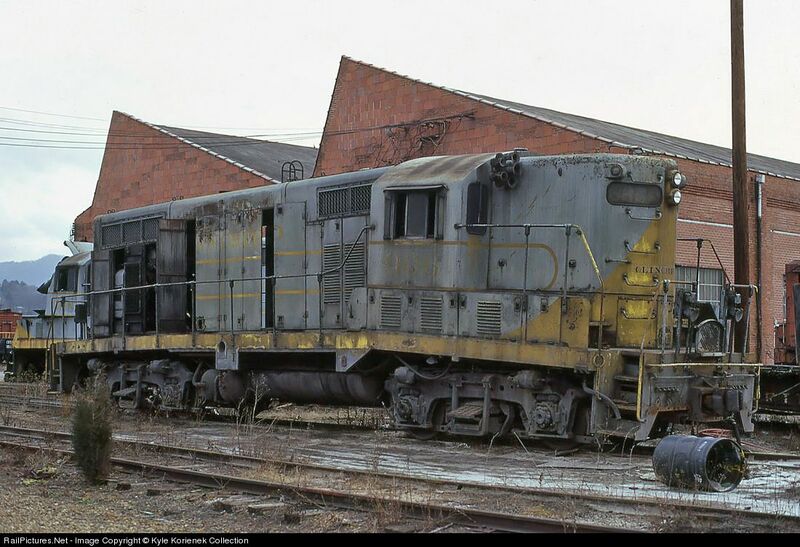 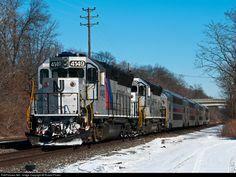 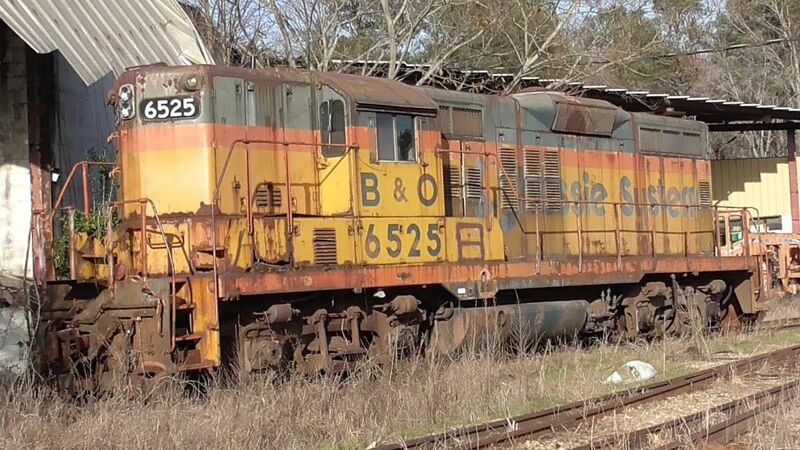 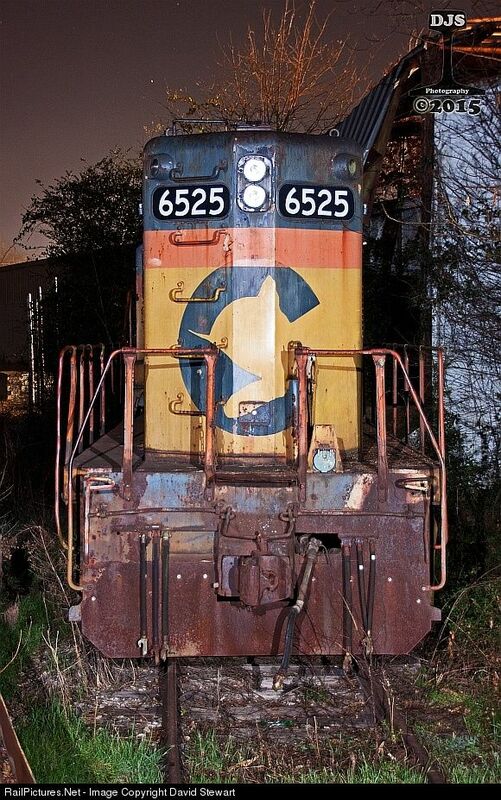 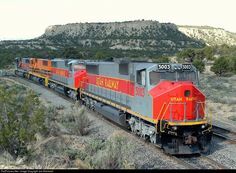 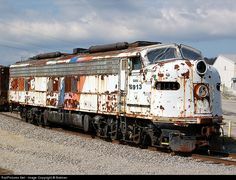 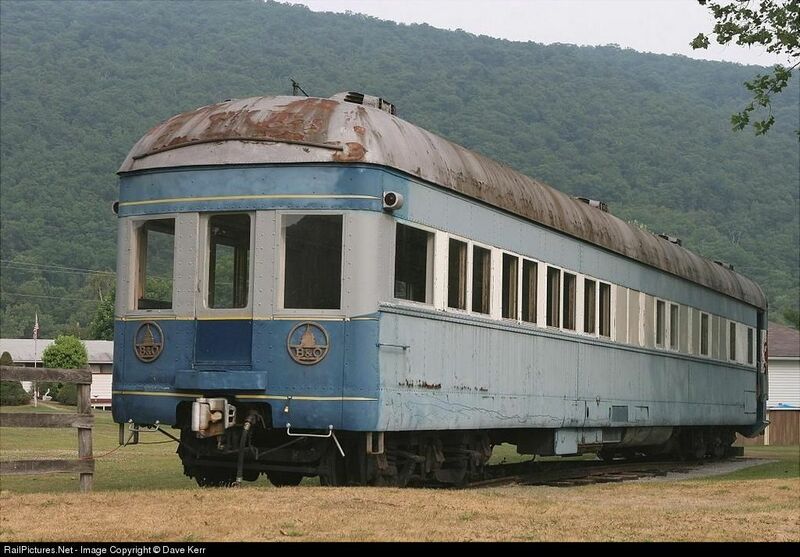 B&O 6525, an EMD GP9 in Chessie livery.... worn and abused. 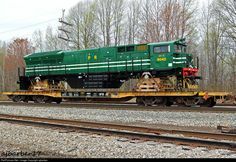 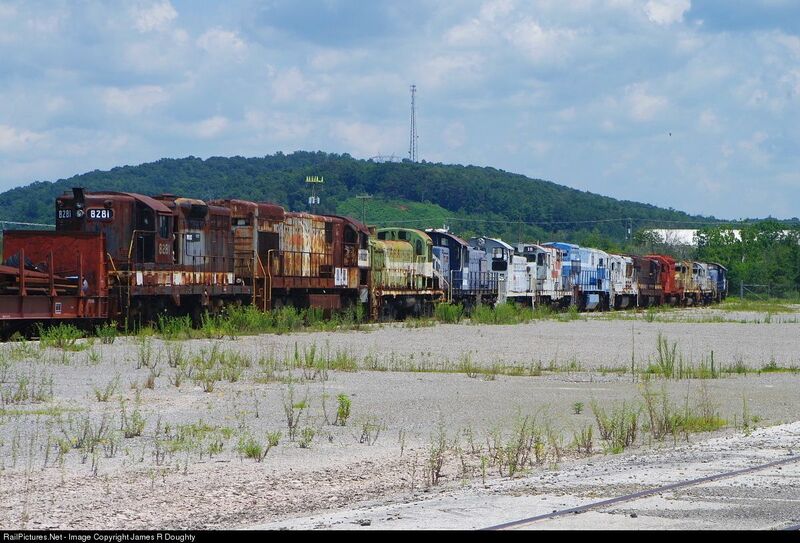 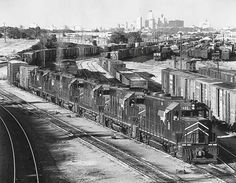 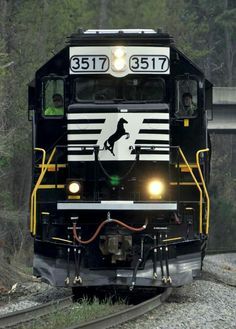 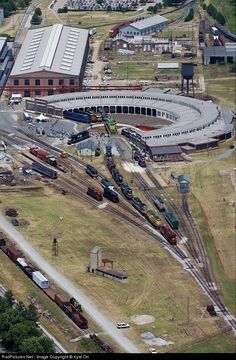 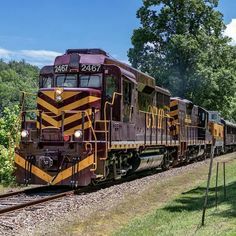 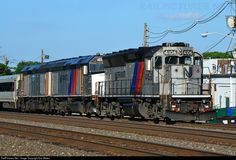 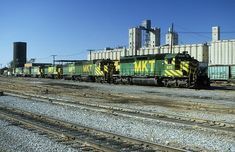 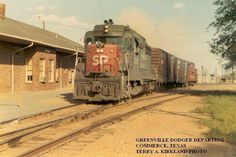 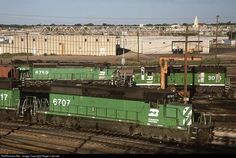 Norfolk Southern GE at Spencer, North Carolina by Kyle Ori - Looks like the preparation for the photo of all the NS heritage locomotives.